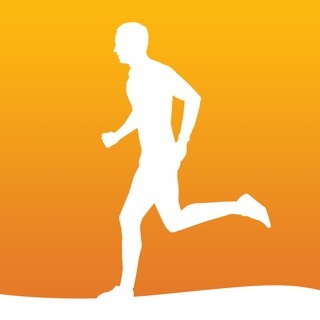 Track is the simplest way to record your running races. 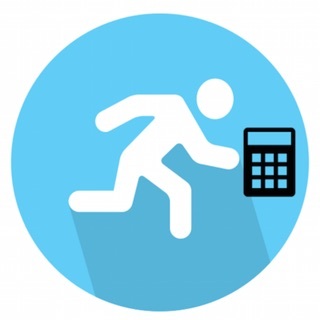 Add past races, countdown to upcoming races, and never forget your personal bests again. Try it for free and upgrade to Track Unlimited if you find it useful. Thanks for supporting Track and good luck with your races this year! I have been searching endlessly for a simple race log to input only race results. I thought I had finally found it with this app but, alas, I was wrong. First, this app is not streamlined for iPhone X. That in and of itself makes this app very annoying. More important, you cannot enter custom race distances except in kilometers. Also, any “custom“ distances are all lumped together. 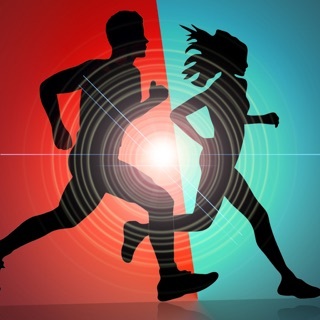 Therefore, any 5 mile or 10 mile races (which are very common race distances) require you to somehow know the kilometer conversion and are then all grouped together. This makes the app a waste. The app is oversimplified, which usually I appreciate. However, this one goes too far in the “cheap” department. It gives you the bare minimum and isn’t at all useful for a true runner. Aesthetically, the app is cartoonish and juvenile. I do NOT recommend this app. 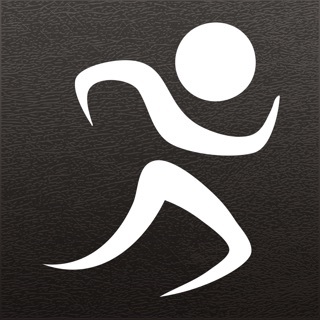 If you’re a runner looking to track ONLY race results, this is not the app for you. I do a LOT of running, especially marathons and half-marathons. 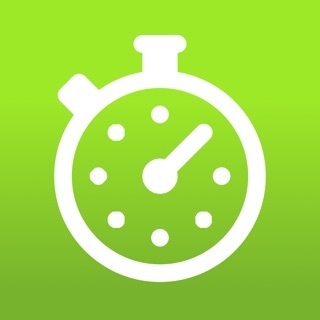 I always yearned for an app that could keep track of my timing, distance, and finishing place. This app is well-designed, and works like a charm.